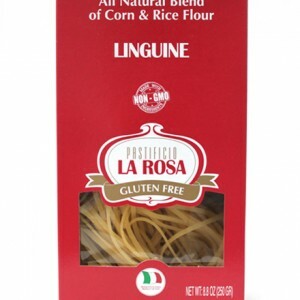 LA ROSA gluten-free pasta, although made from corn and rice, is produced using traditional methods: the dough is worked slowly, the various shapes are produced using bronze dies extrusion which gives the pasta its rough surface texture, and finally it is slowly dried at low temperatures to preserve the natural flavour characteristics of the pasta dough. 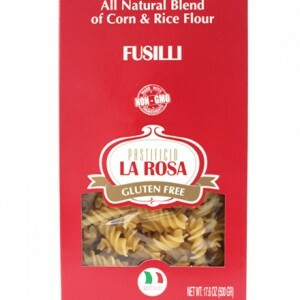 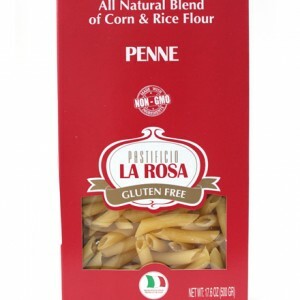 We’ve tried lots of gluten free pasta and by far LA ROSA pasta is the closest we’ve found to traditional durum wheat pasta. 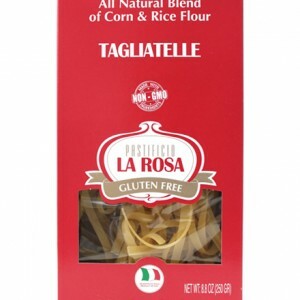 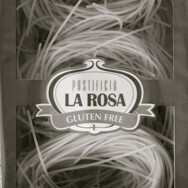 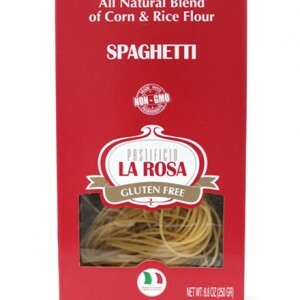 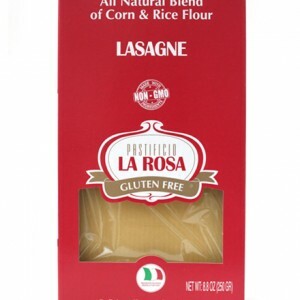 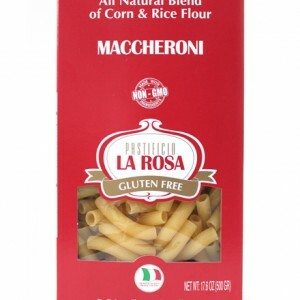 LA ROSA produces only gluten-free pasta in it’s production facility.